This has been the summer of cyclospora outbreaks. As of today, July 26, 2018, at least 400 people have been sickened in outbreaks that are linked to two products: Del Monte Vegetable Trays and McDonald’s salads. In the Del Monte outbreak, those sickened live in four states. The case count by state is: Michigan (2), Iowa (7), Minnesota (56) and Wisconsin (172). Seven of those patients have been hospitalized because they are so ill. Del Monte recalled the vegetable trays that are linked to this outbreak on June 8, 2018. The trays were sold at Kwik Trip, Kwik Star, Demond’s, Sentry, Potash, Meehan’s, Country Market, FoodMax Supermarket, and Peapod stores in Illinois, Indiana, Iowa, Michigan, Minnesota, and Wisconsin and have the “Best If Enjoyed By” date of June 17, 2018 or earlier. 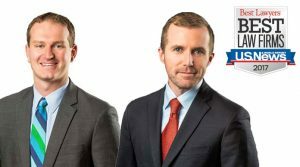 Attorneys Brendan Flaherty and Ryan Osterholm can be reached at 1-888-377-8900 or 612-338-0202. In the McDonald’s outbreak, most of those sickened also live in the upper Midwest. At least 163 people are sick in that outbreak in 10 states. Those patients live in Minnesota, South Dakota, Wisconsin, Nebraska, Iowa, Illinois, Missouri, Kentucky, Ohio, and Florida. McDonald’s stopped selling their salads in Illinois, Iowa, Indiana, Wisconsin, Michigan, Ohio, Minnesota, Nebraska, South Dakota, Montana, North Dakota, Kentucky, West Virginia, and Missouri on July 13, 2018. This is another outbreak that could continue growing for quite some time. 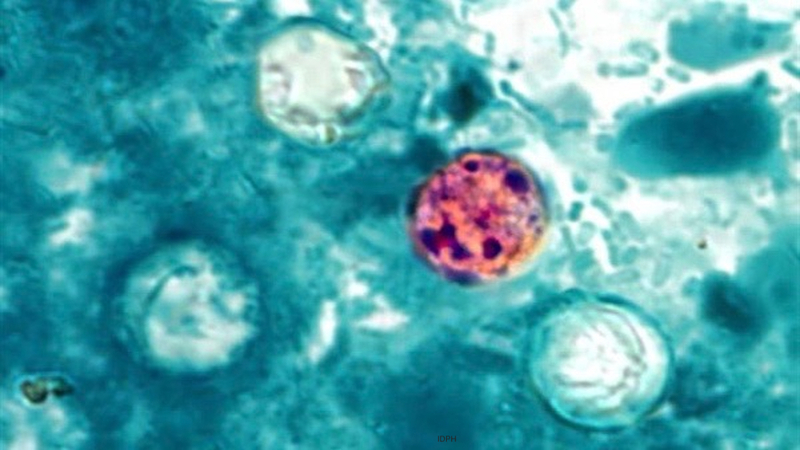 The cyclospora parasite causes an intestinal illness that is characterized by explosive, frequent, and watery diarrhea. Patients may also suffer from headache, fever, abdominal cramps and pain, loss of appetite, weight loss, nausea, and fatigue. If you ate Del Monte Vegetable Trays or ordered a salad at McDonald’s, you may be part of these cyclospora outbreaks. See your doctor for a diagnosis and treatment. If you or a loved one have been sickened with a cyclospora infection after eating recalled Del Monte Vegetable trays or a salad at McDonald’s, please contact our experienced attorneys for help at 1-888-377-8900 or 6122-338-0202. You may be part of one of these cyclospora outbreaks.